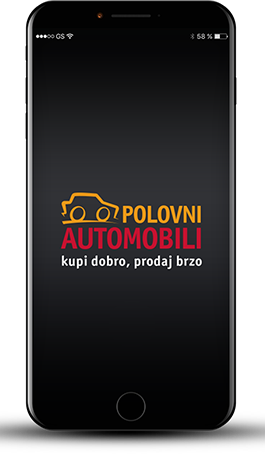 Polovni Automobili application is user friendly and very easy to use. 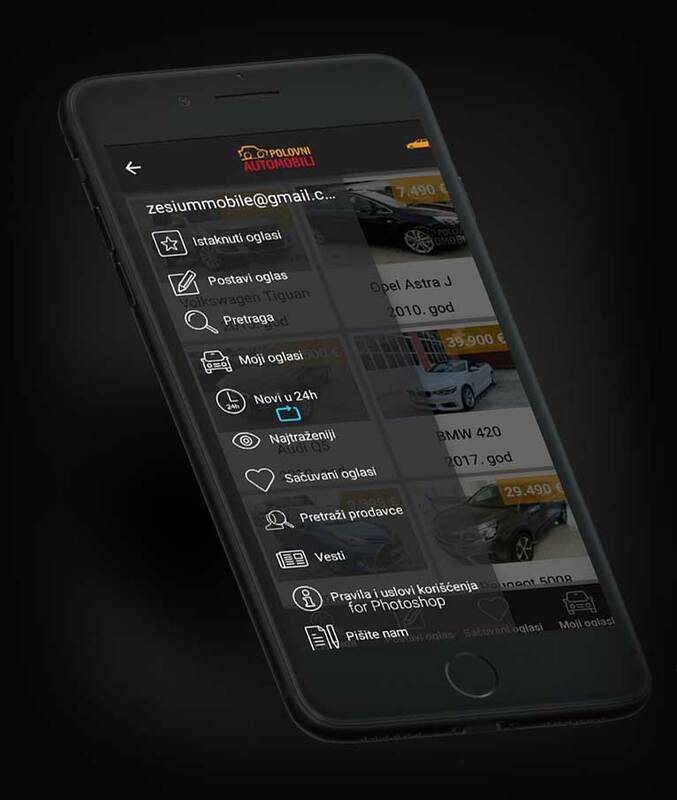 One of the biggest challenges in developing the application was to make a high quality product and solution, since the web application is the biggest platform for used cars in the Balkans and had a lot of success in the past. There was no space for any kind of mistakes in development process as any delay was unacceptable. The challenges were successfully met – it was very a successful project for all the parties involved in the development. PC Magazine, one of the leading magazines in Serbia in IT industry and innovation, every year chooses 5 best applications in Serbia based on the ratings, user experience, comments and application features – Zesium applications were among the five best applications. ‘Kupindo’ and ‘Polovni Automobili’ were the two applications that were chosen among five best ones according to PC Magazine. The final result of Polovni Automobili application was a plethora of satisfied users, increased number of users of both web/mobile applications and higher rating. 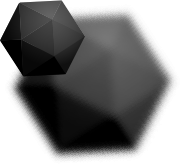 In general, the marketing of the application was highly successful and its final goal of having more users was reached with Android and iOS applications. The Android application has more than 1.000.000 downloads and more than 13.000 user rates on the Google Play Store. The average rate is 4.5 which showed that the application was successfully delivered and accepted by users with a slight possibility for improvement.